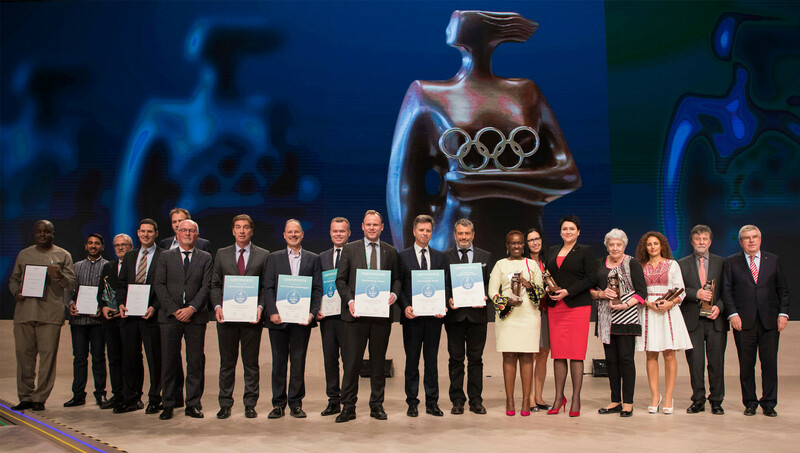 International Olympic Committee (IOC) Women and Sport awards were awarded at the Olympism in Action Forum, while two Coaching Lifetime achievement and six Global Active Cities honours were also presented. 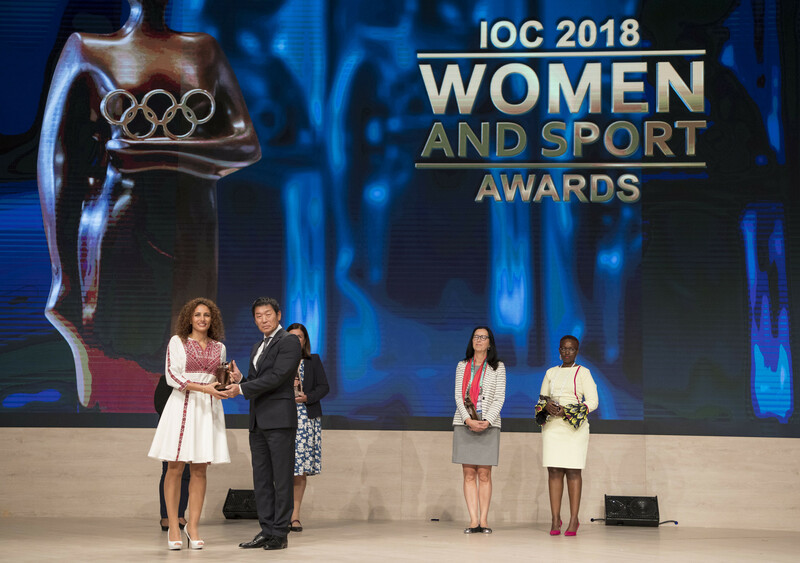 The Turkish Eczacubasi Sports Club were presented with the World Trophy as part of the IOC Women and Sport awards. The club were founded in 1966 when women participating in a male dominated world was not readily embraced by Turkish society. Their success in achieving near gender equality in its administration and development of women’s volleyball, which has led to a record 28 national championships, as well as world and European titles, garnered praise. "We’re thrilled to receive this award because it’s not about trophies or international achievements; it’s about the Eczacıbaşı Sports Club’s decision to reorient its journey, which began with men’s basketball, to women’s volleyball," Faruk Eczacıbaşı, the Club’s President, said. "By allocating all our resources and investments to this field, we made sports more accessible to women and increased the participation of women and young girls in Turkish volleyball. 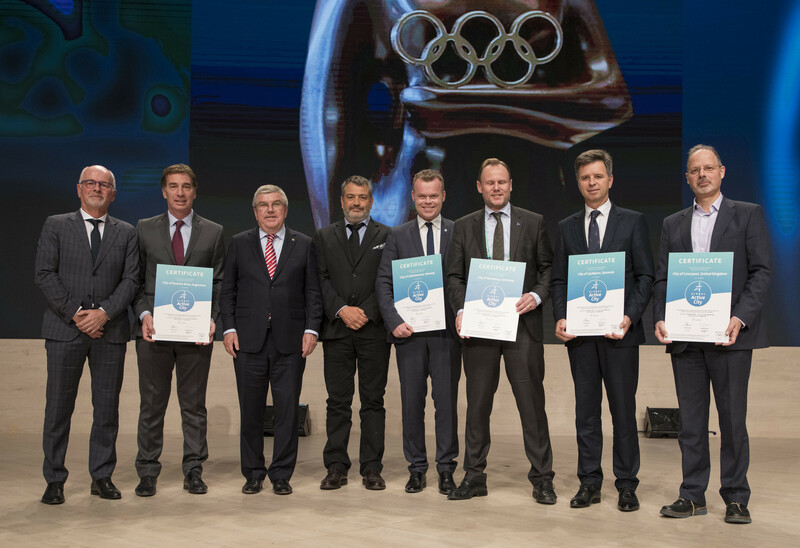 "This IOC award is a tribute to these efforts." Five continental trophies were also awarded, with Kenya’s Rachel Muthoga receiving the prize for Africa. Muthoga, a former human rights lawyer, was recognised for her work as the executive director of "Moving the Goalposts Kilifi", a Kenyan Non-Governmental Organisation aiming to inspire and help 6,000 vulnerable girls and young women through football. Canada’s former cross-country skier Chandra Crawford secured the Americas prize, the Olympic gold medallist having founded the not-for-profit organisation "Fast and Female". The organisation aims to tackle the issue of adolescent girls being six times more likely to drop out of sport than boys, with their efforts centred around positive female empowerment and nurturing a desire to pursue a healthy, athletic lifestyle as adults. Two-time Olympic swimmer Samar Nassar was the winner of the prize of Asia, following her work as a Jordan National Olympic Committee Board member. She has been involved in programmes, including establishing football programmes for Syrian refugee girls at the Zaatari camp in Jordan. Lithuanian Olympic Committee President Daina Gudzineviciute, set to become an IOC member at the Session next week, received the European trophy. The Olympic trap shooting gold medallist at Sydney 2000 has been viewed as using her leadership role to encourage girls and women to participate more in sport and physical activities. 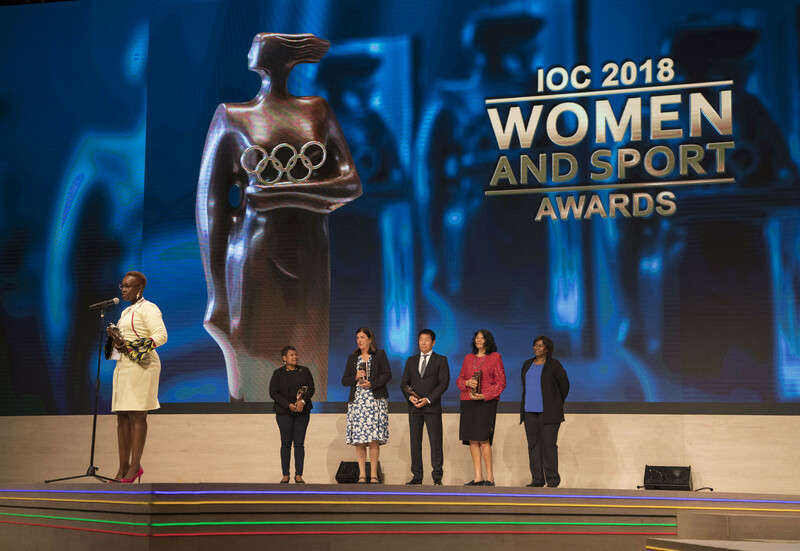 The Oceanian award was given to Australia’s Lauren Jackson having been an advocate for raising awareness of racial and sexual discrimination in sport and in society. The basketball player is President of the Women’s Union of the Australian Basketball Alliance and works with Basketball Australia to assist with athletes’ transition from sport to work and the business world. The awards are aimed at marking contributions to the development, encouragement and reinforcement of women through sport, with the prizes presented every year. Hungarian canoeing coach Katalin Rozsnyói and Austria’s Andi Schmid, who recently stepped down as British skeleton performance director. Rozsnyói was recognised for her contribution to Hungary’s success at the Olympics and the number of medals won by her athletes in canoeing. The Mexico City 1968 Olympic silver medallist has guided Hungarian athletes to 11 medals at the Olympic Games, as well as 84 world and 70 European Championship medals. Schmid received his award following his efforts to guide over 10 Olympians to medals at Olympic Games since 2002. 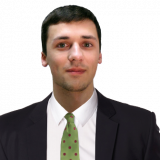 Under his leadership Britain have won medals at five straight Winter Olympics in skeleton, including winning 50 per cent of skeleton medals at Pyeongchang 2018. This included Lizzy Yarnold becoming the first skeleton athlete to retain an Olympic title. The Coaches Lifetime Achievement Award recognises a female and male coach’s outstanding achievements and contributions, with nominations coming from Olympians, National Olympic Committees, International Sports Federations, members of the IOC Athletes’ and Entourage Commissions, or IOC members. A total of 98 nominees were put forward, with Rozsnyói and Schmid emerging as the two winners. Six cities were also announced as the world’s first global active cities, following a programme by Evaleo, a sustainable health association, and The Association For International Sport for All. Buenos Aires was named as one of the cities, ahead of the Argentine capital preparing to host the Young Olympic Games. Lillehammer, host of the the 2016 Winter Youth Olympic Games, were also named as one of the active cities. The Norwegian city were joined by Hamburg in Germany, Liverpool in the United Kingdom, Ljubljana in Slovenia and Richmond in Canada. The programme, backed by the IOC, aims to recognise the cities efforts to offer their residents the opportunity to choose active and healthy lifestyles and improve their well-being. Each city has a management model which is aimed at motivating people at risk of inactivity-related illnesses to take up regular physical activity and sport. To become a Global Active City, they were required to pass an independent audit with a review of their physical activity and sports strategies and working practices. Skateistan, HelpAge Tanzania and Pro Sport Development were also officially recognised for efforts to inspire old and young people. Each was a beneficiary of the IOC’s Sport and Active Society Development Grants last year, with the grants given to grassroots organisations running effective Sport for All programmes in different regions across the world.